With the help of cutting-edge technology, payroll is becoming a more seamless process. This is positive news for Enterprise to small size businesses, struggling to manage their human resource. 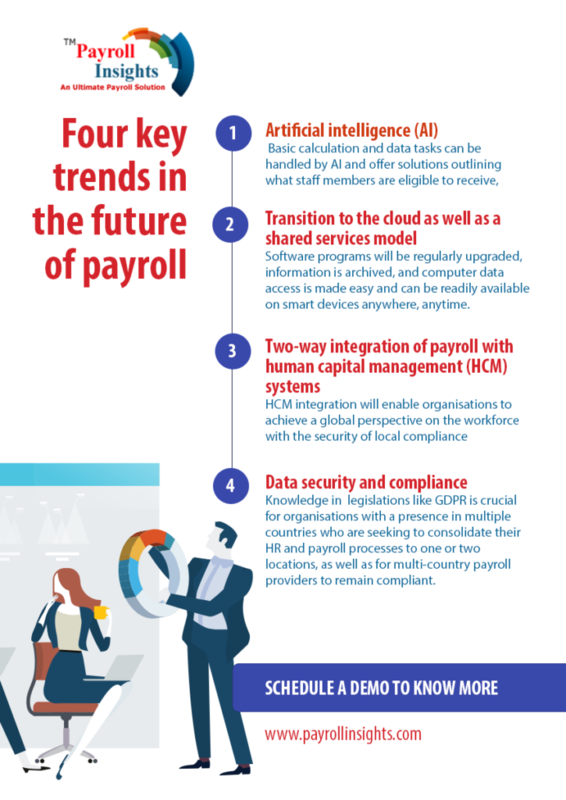 The four key trends in the future of payroll have paved ways for easy accountability of the entire process ranging from salary, commission, bonus, flexible benefits and other essential benefits included in a package of the employee. These smart payroll packages have not only helped the HR department but at the same time, it allows employees to understand their package details in an easy manner. If you are looking for complete information that can help you in choosing the payroll service that’s right for you, set an appointment for the demo with us to know more. 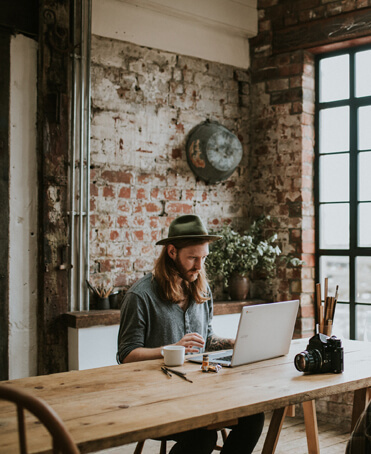 Next Post What are the benefits of payroll software in a small business?